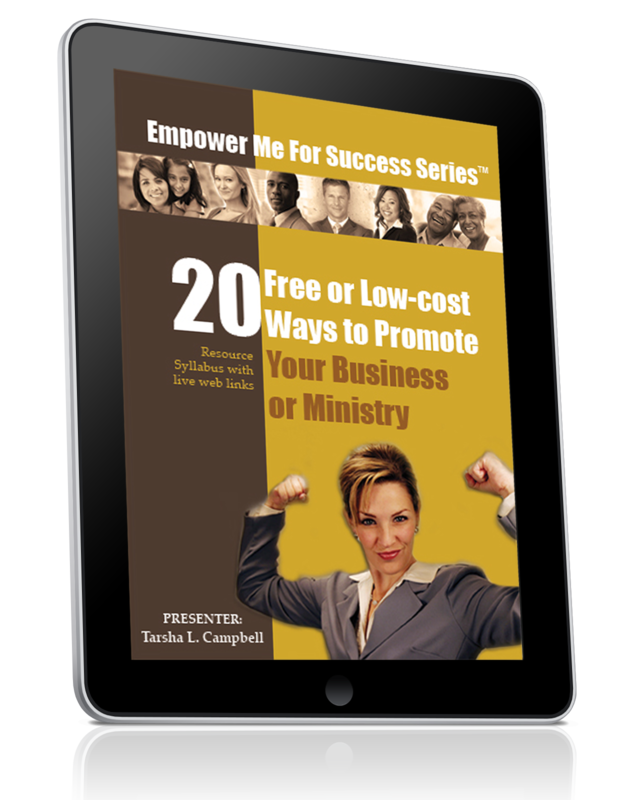 Orlando, FL, April 5, 2017 — Widely acclaimed Christian author and empowerment coach Tarsha Campbell has released a new book, Woman in the Mirror: Ungodly Soul Ties — Break Free to Break Through. 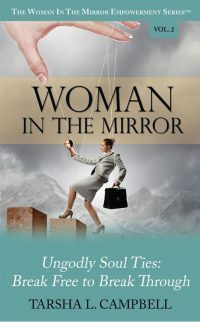 As the second installment of her “Woman in the Mirror Empowerment Series,” this new book offers a thought-provoking and revolutionary look at unhealthy connections in our lives while presenting a compelling and enlightening point of view to identify these debilitating connections. In addition, the book shares effective ways to sever these destructive bonds. Armed with personal stories from her own life, biblical examples and fresh insights, the author builds an eye-opening case for the concept of ungodly soul ties, describing what they are, how they are formed and the kinds of incapacitating effects these unhealthy connections have on individuals, families, groups and causes that can lead to spiritual, relational and psychological desolation. Though revelatory, the book’s easy-to-read writing style makes it accessible to mature audiences from all stages of life. To request a review copy of Woman in the Mirror: Ungodly Soul Ties — Break Free to Break Through, schedule an interview with Tarsha or for more information, please contact Dwayne Campbell, dwayne@mydominionhouse.com.